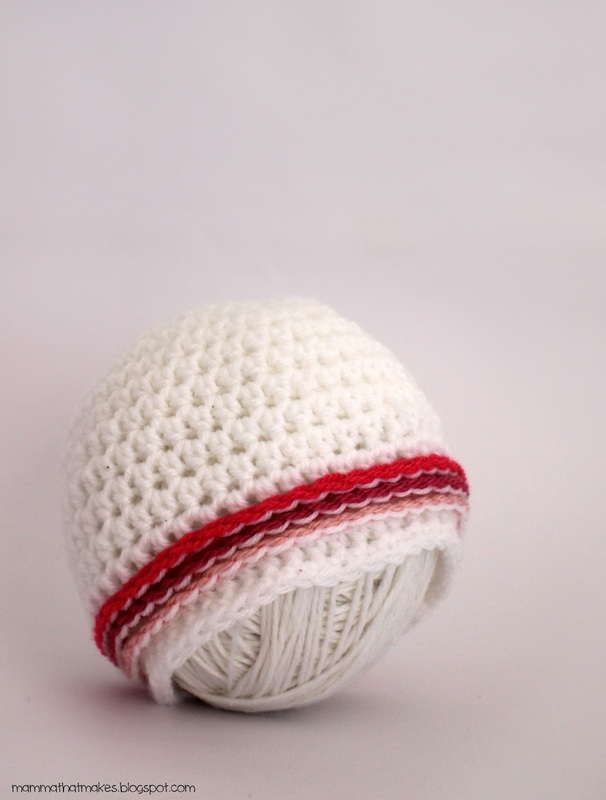 Morning all and hello to day 15, our halfway mark! 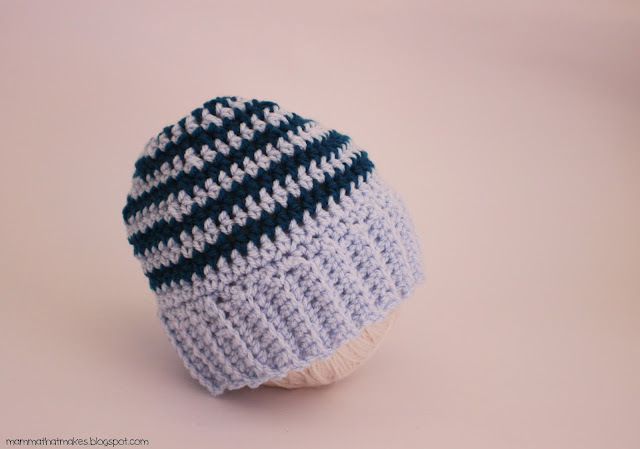 Today's beanie is very similar to the 18-19 weeker beanie from day 9. 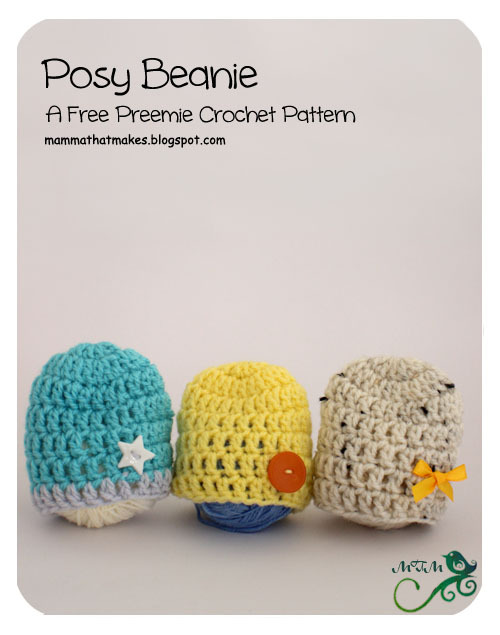 In fact, the Posy only has a couple of changes, to change the measurement size! 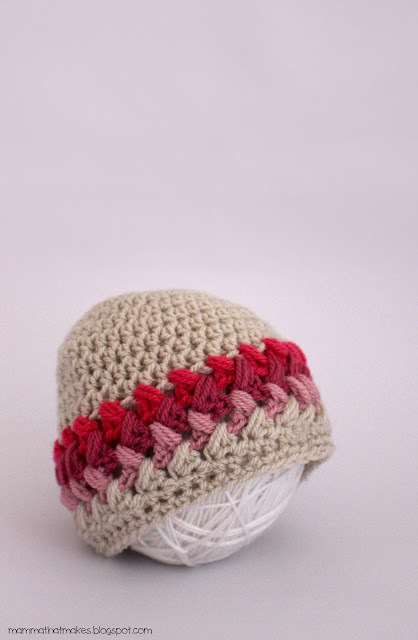 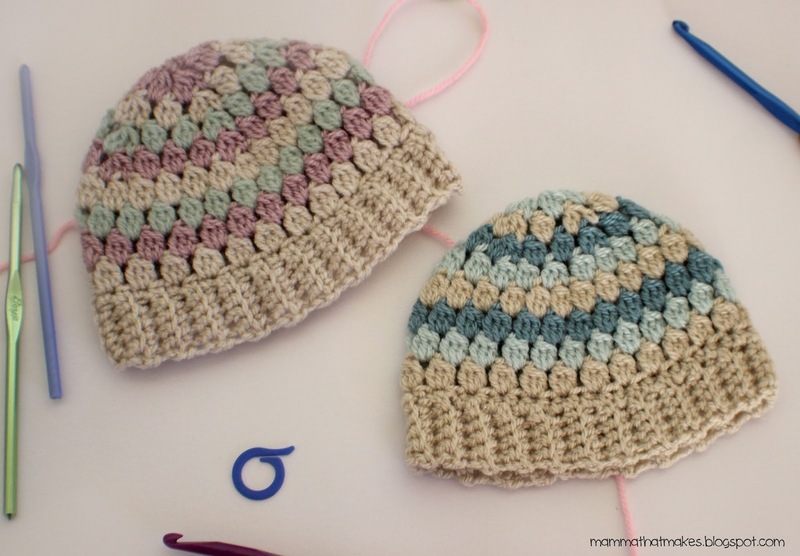 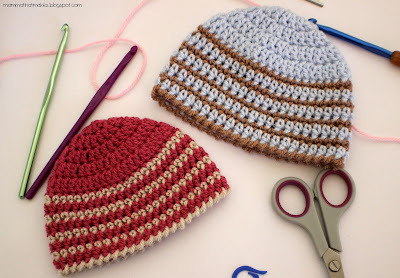 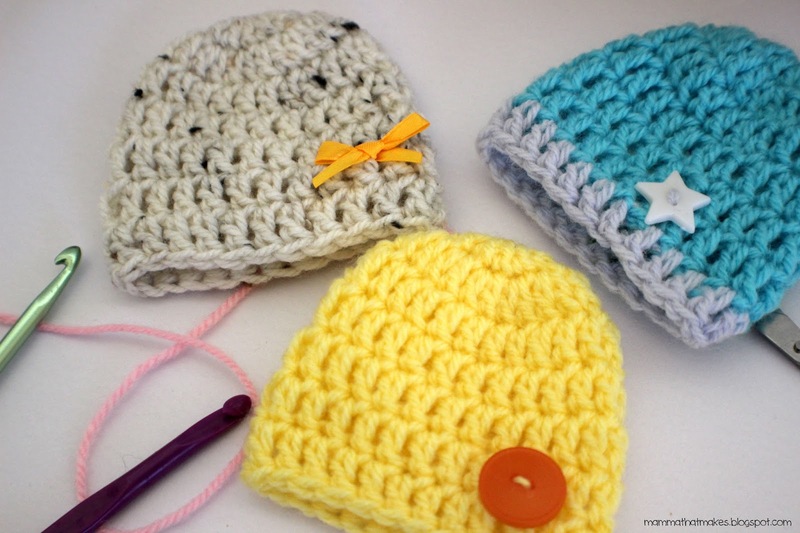 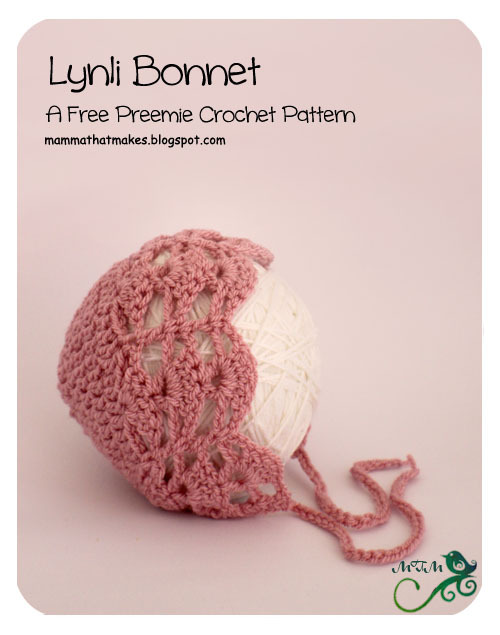 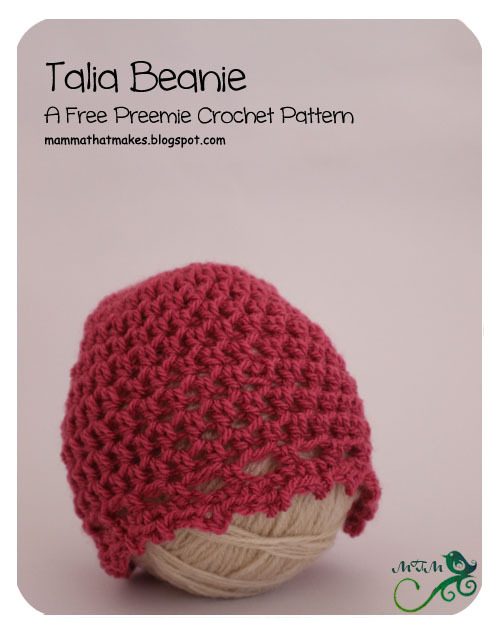 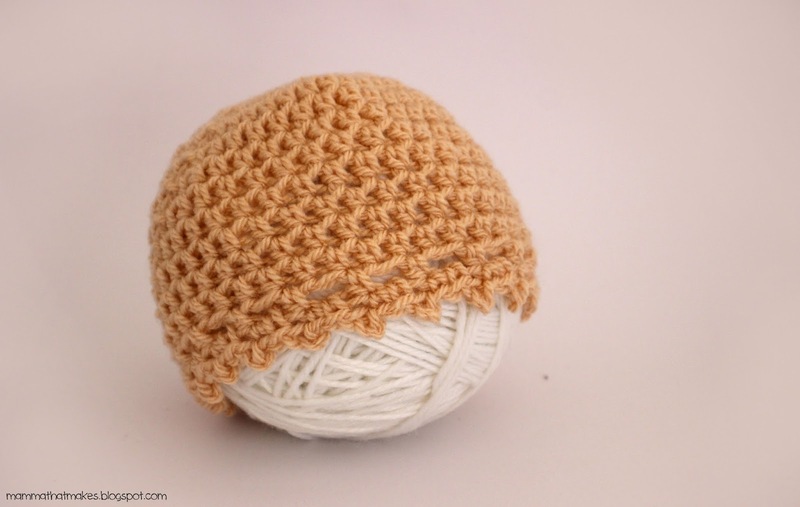 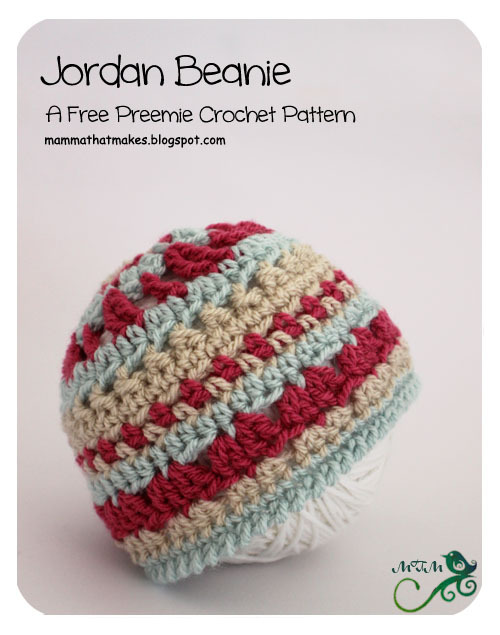 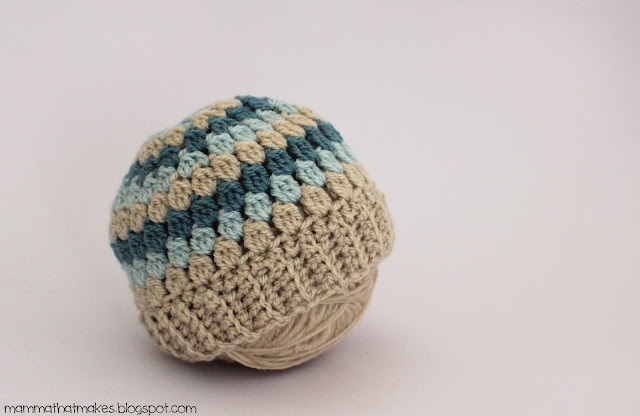 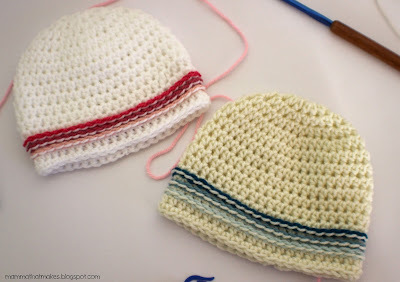 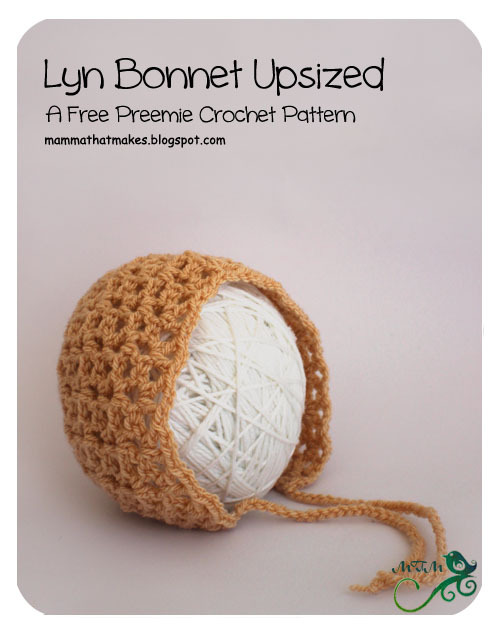 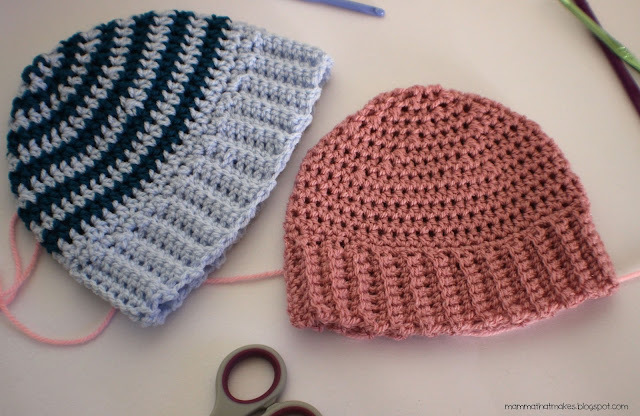 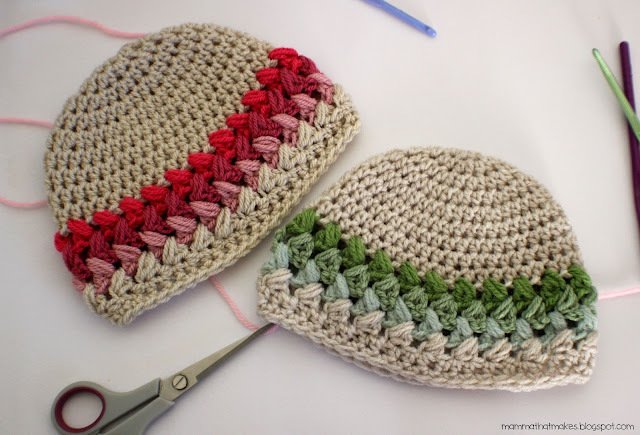 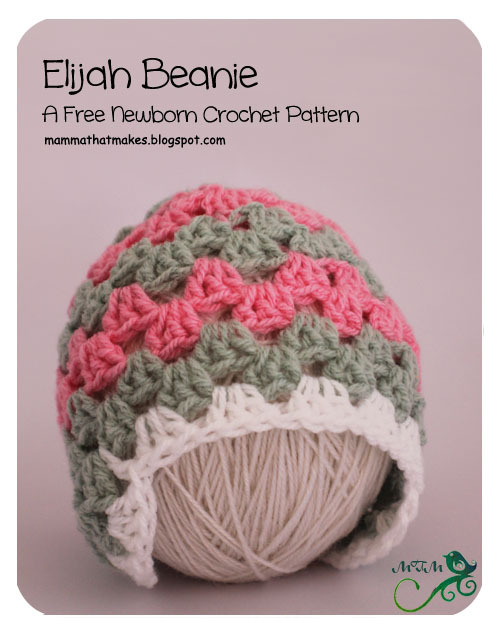 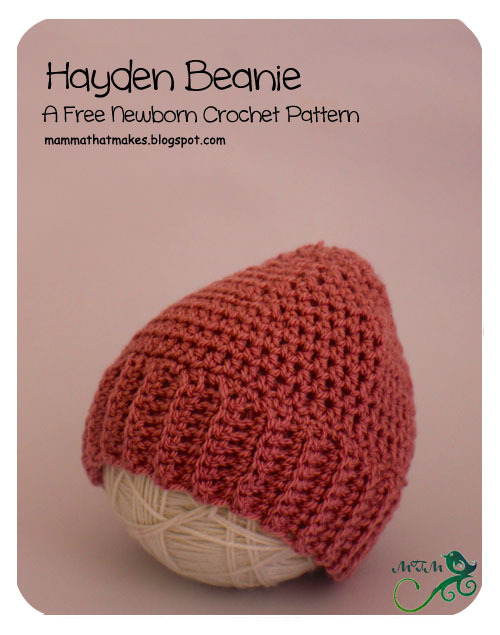 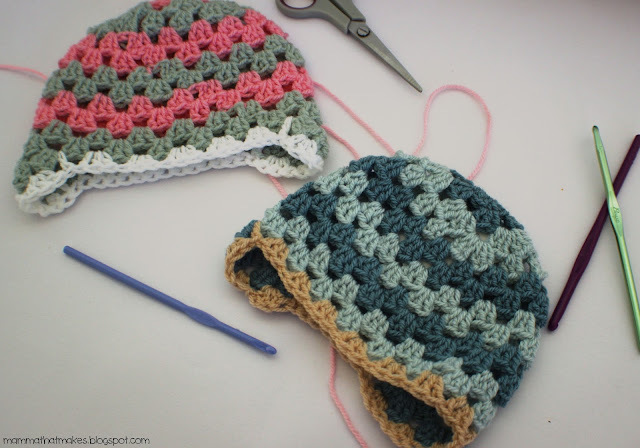 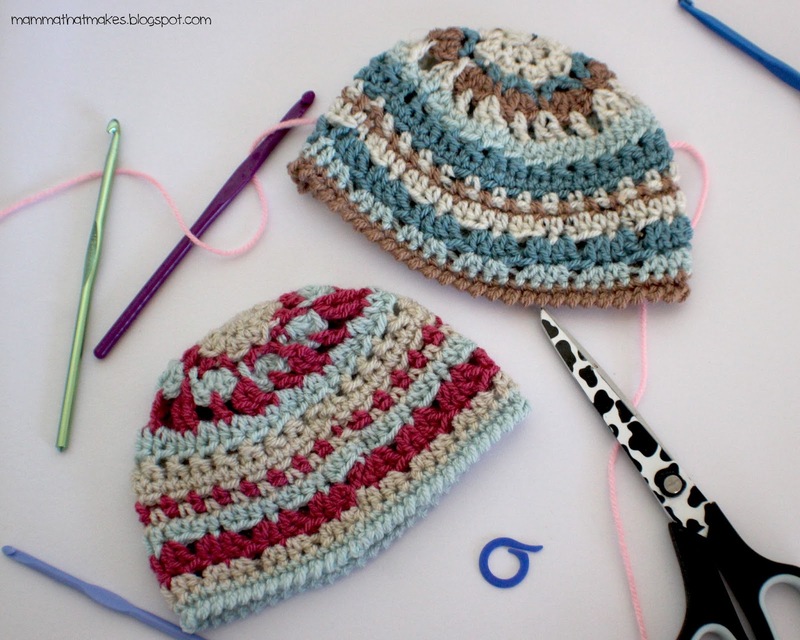 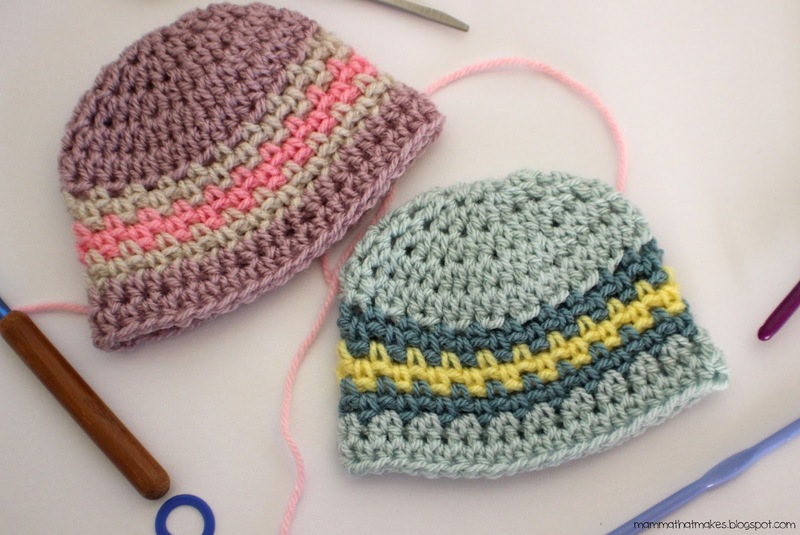 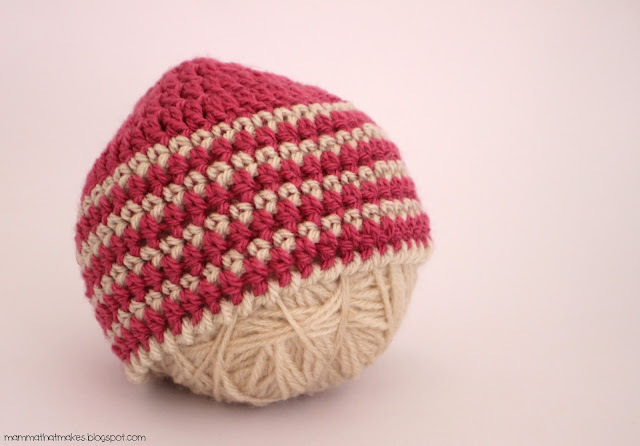 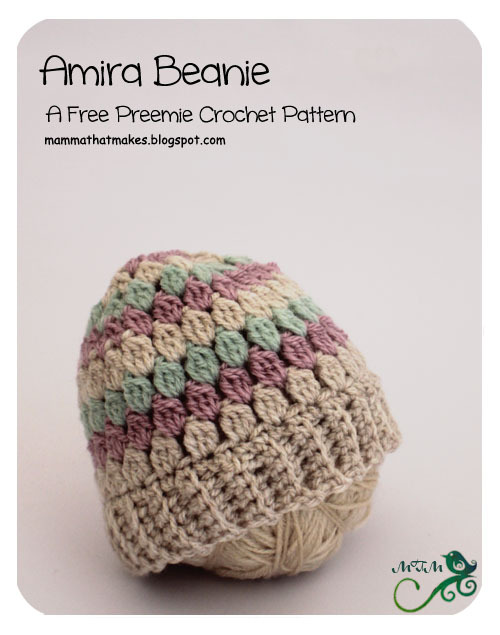 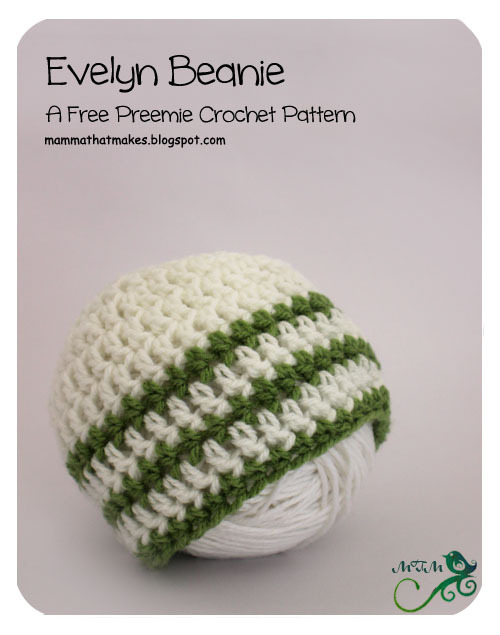 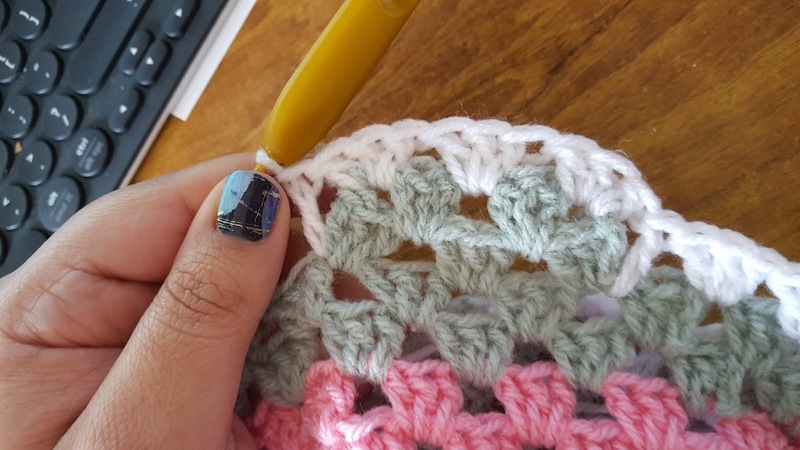 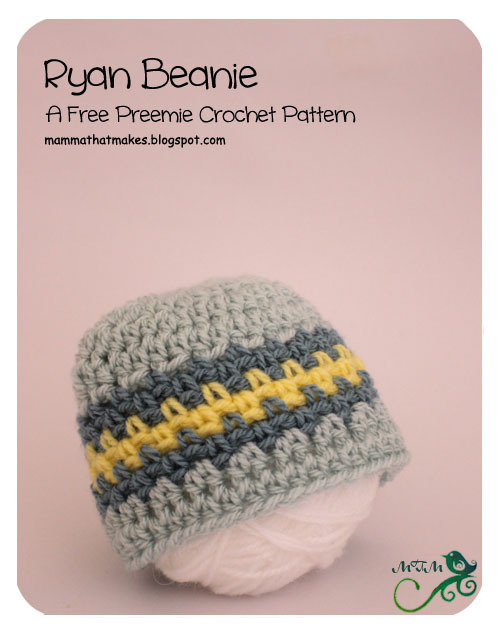 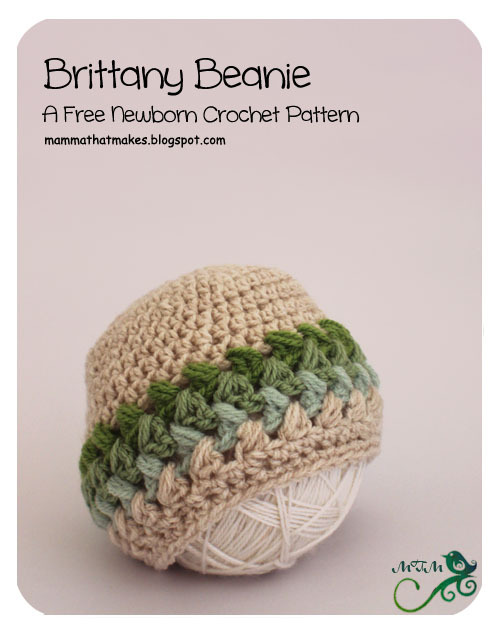 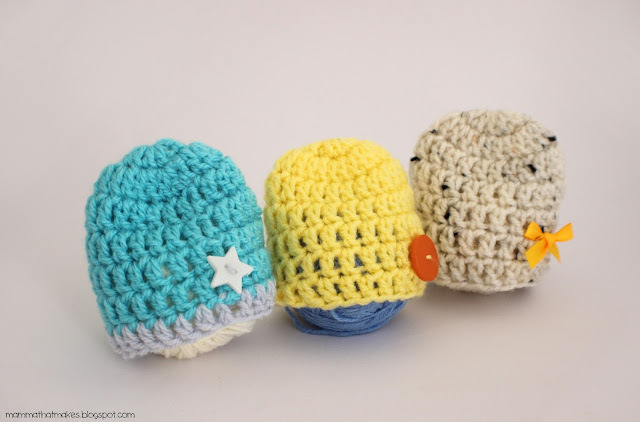 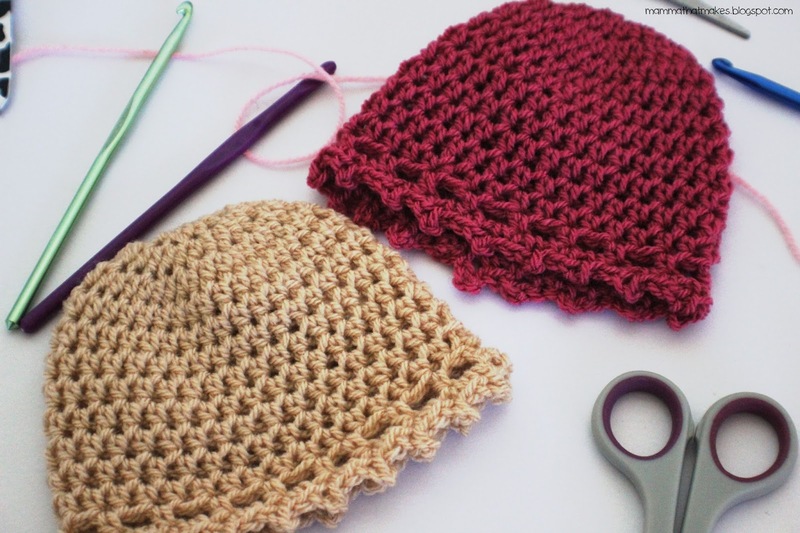 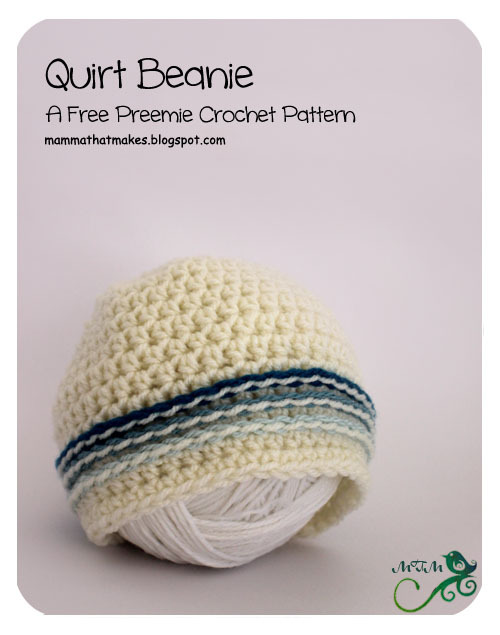 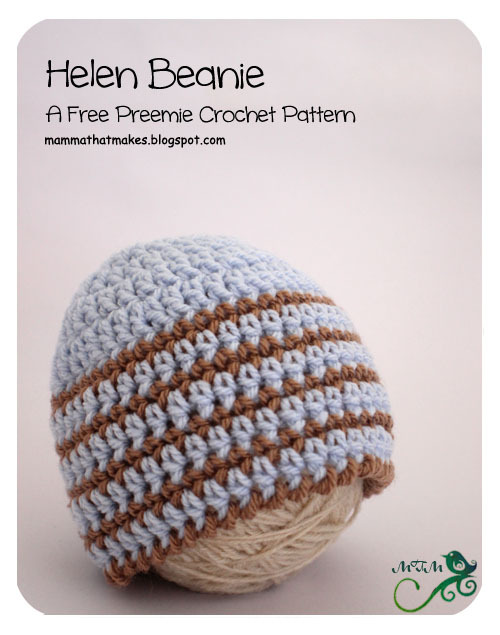 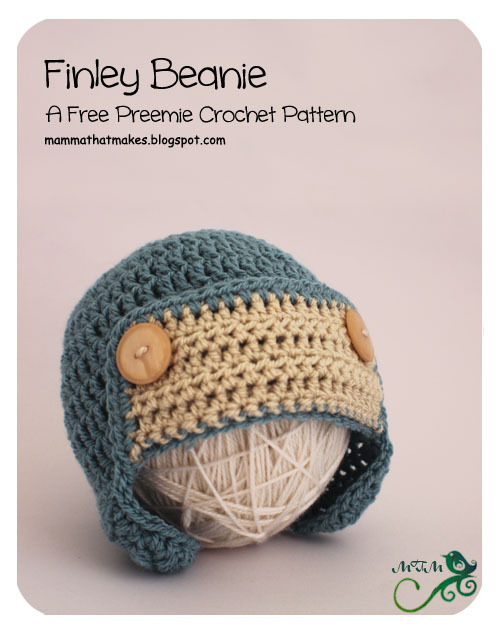 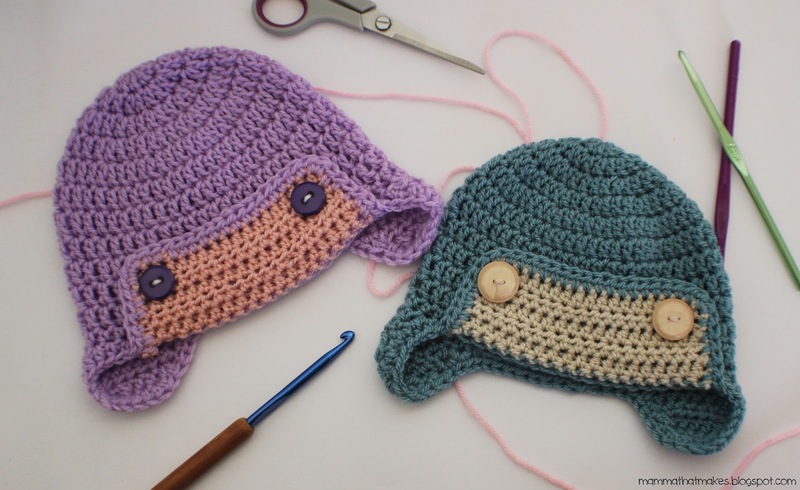 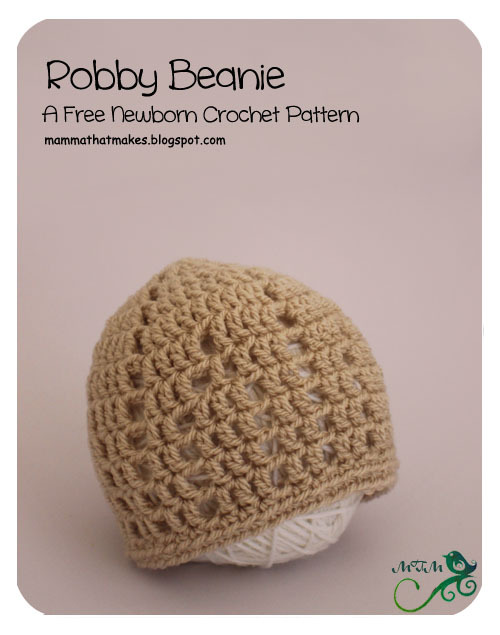 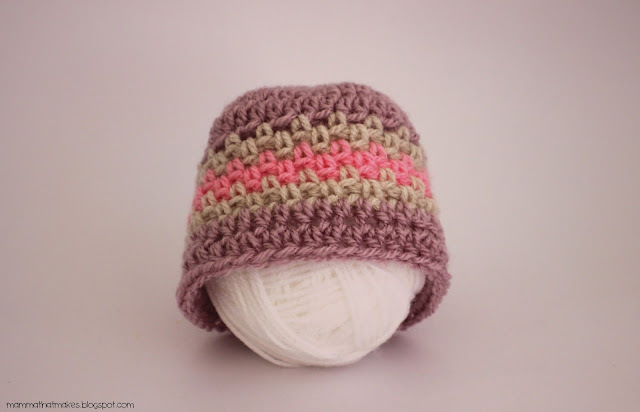 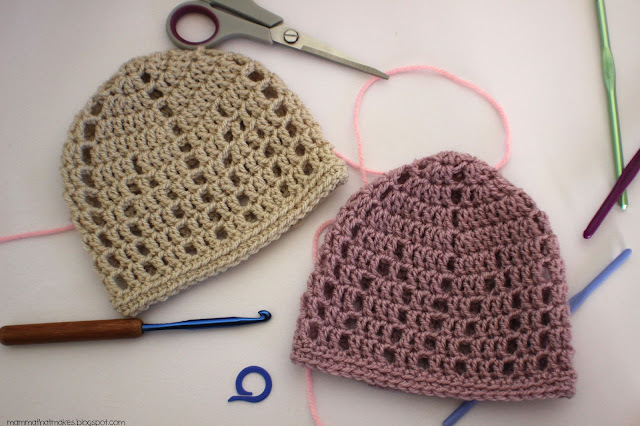 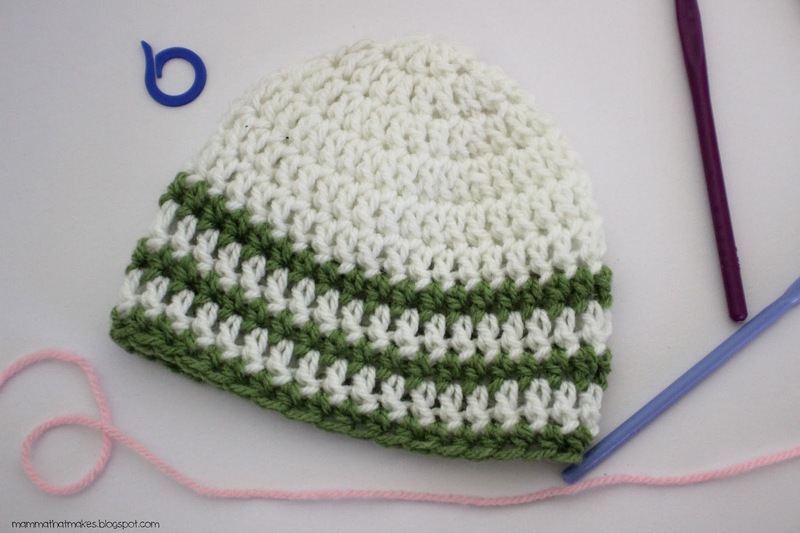 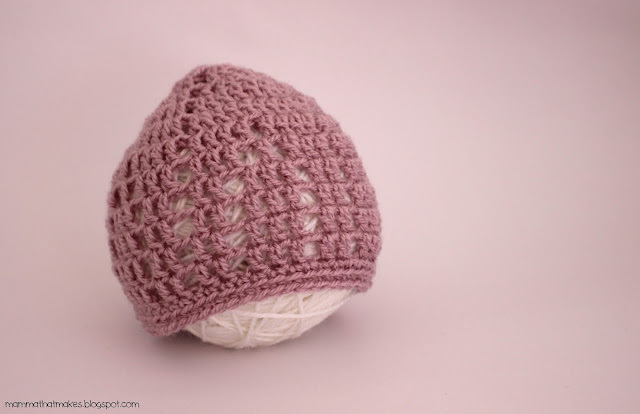 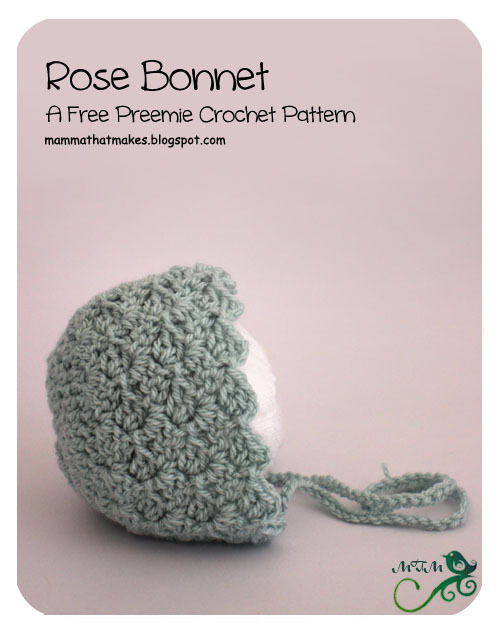 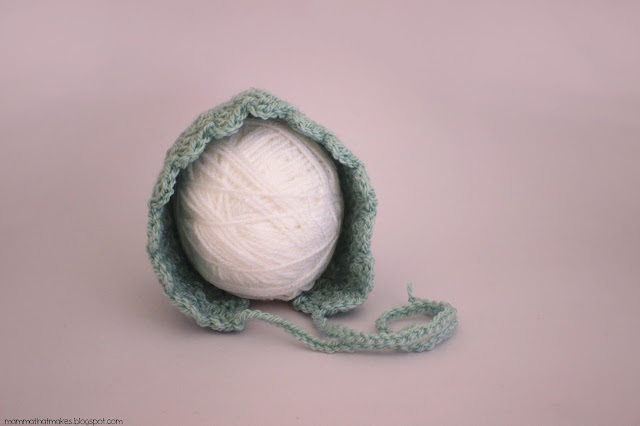 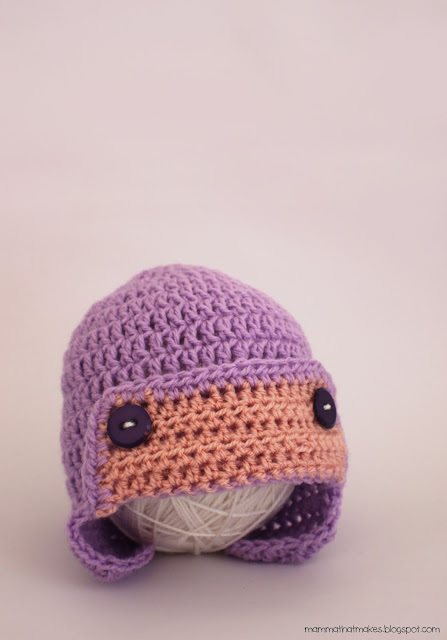 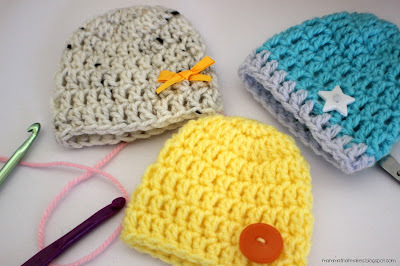 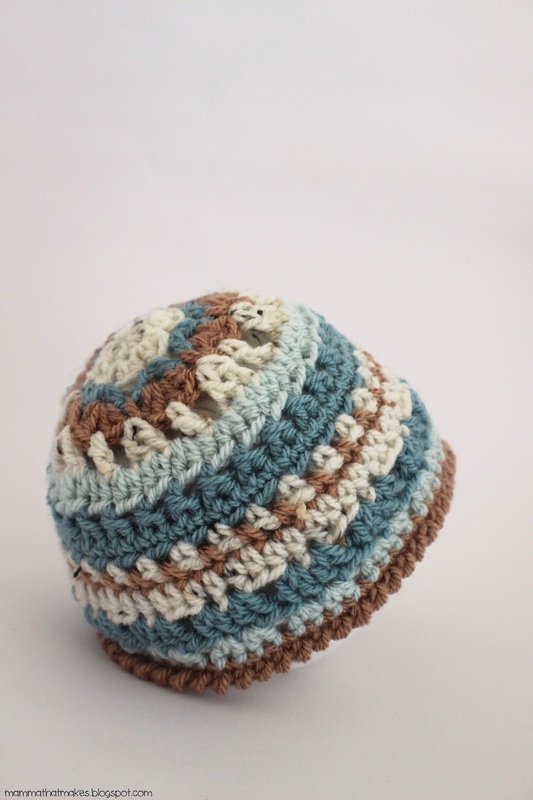 It is, like the other, a great beanie for adding small embellishments and is the perfect place for someone who's only just learning to start. 3: Ch3, dc in each stitch around, join to the first dc. 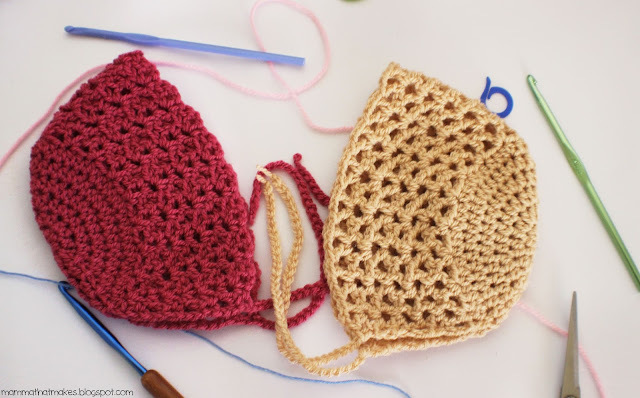 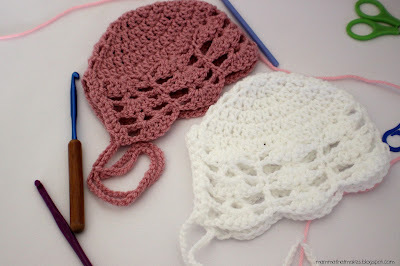 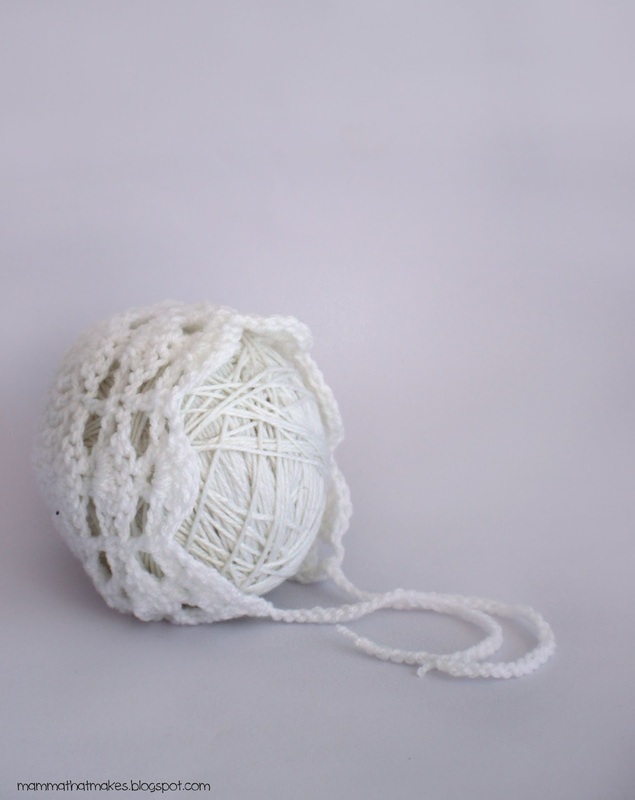 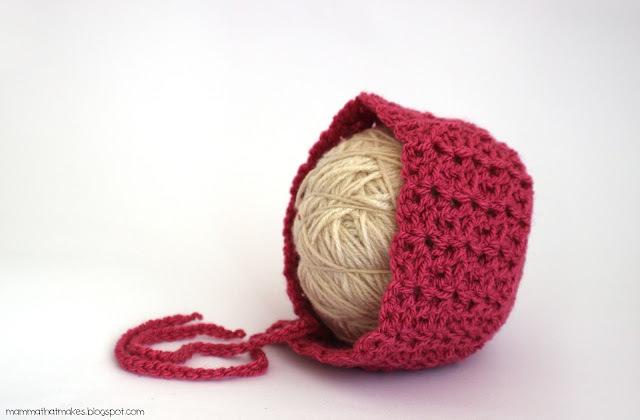 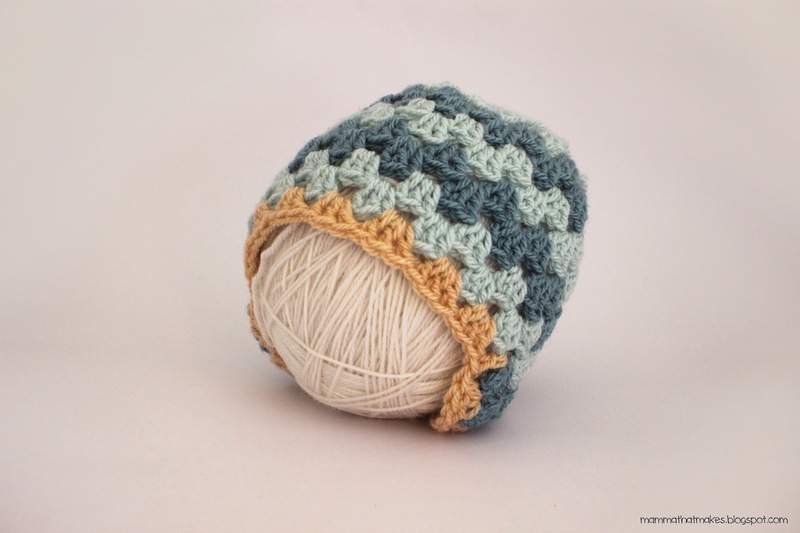 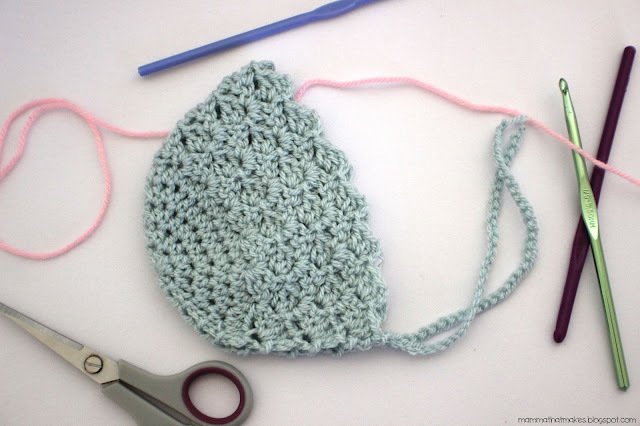 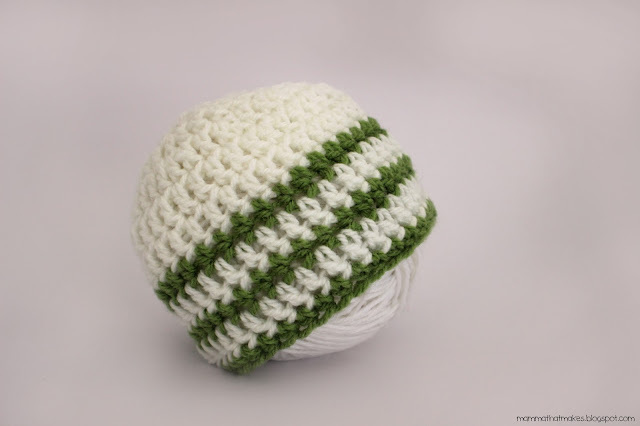 Add a round of crab stitch after round 7. Use contrasting colours for every second round for stripes. 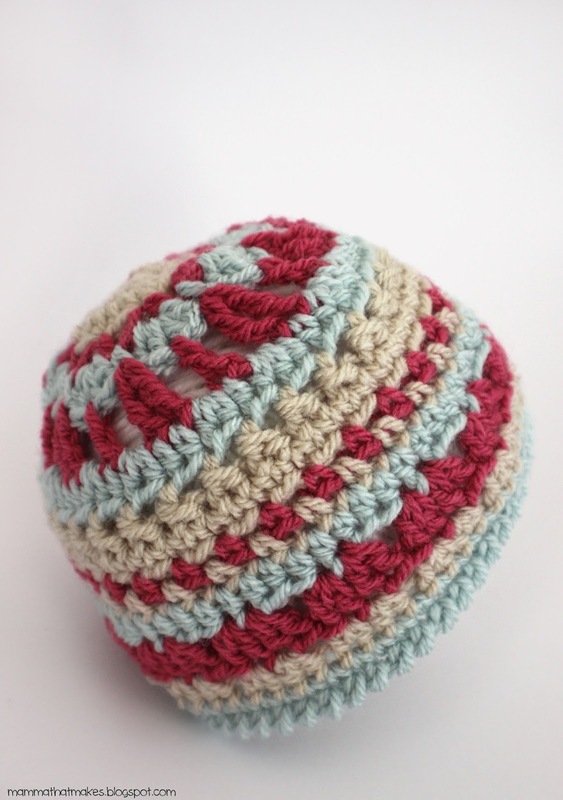 Use a contrasting colour for round 7.